You never need an excuse to snuggle and binge watch Netflix! 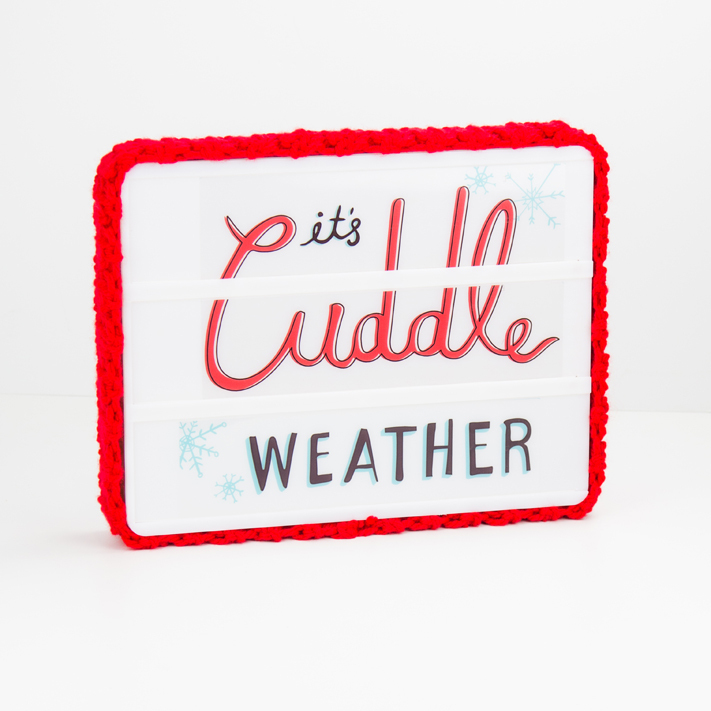 Invite someone you love to cozy up with a Heidi Swapp Lightbox. 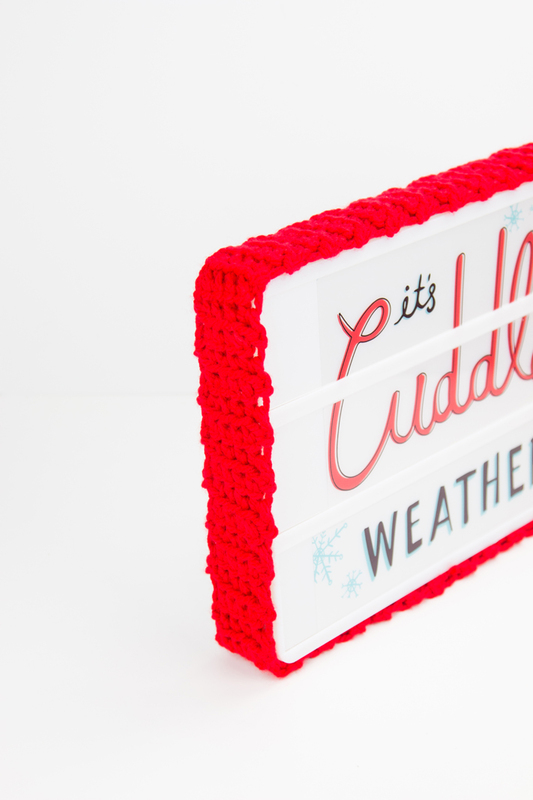 Create a cozy for your Lightbox too with this easy beginners crochet pattern! 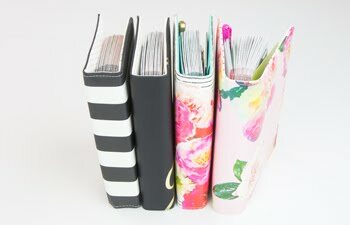 This is a personal blog. 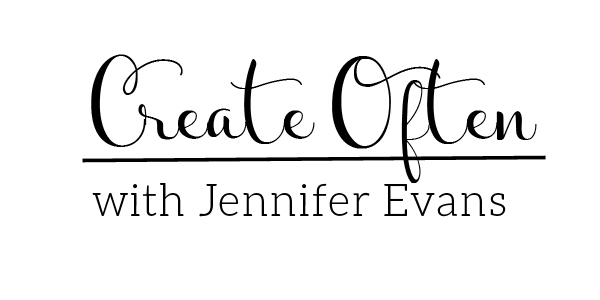 All editorial content and projects are intellectual property of Create Often with Jennifer Evans. I am an employee and do receive financial compensation and material product from American Crafts to develop my craft posts. I create what I love and love to share what I create, but all ideas and opinions are my own. It doesn't matter whether you have a regular, mini, or shelf Lightbox. This pattern will work for all sizes! 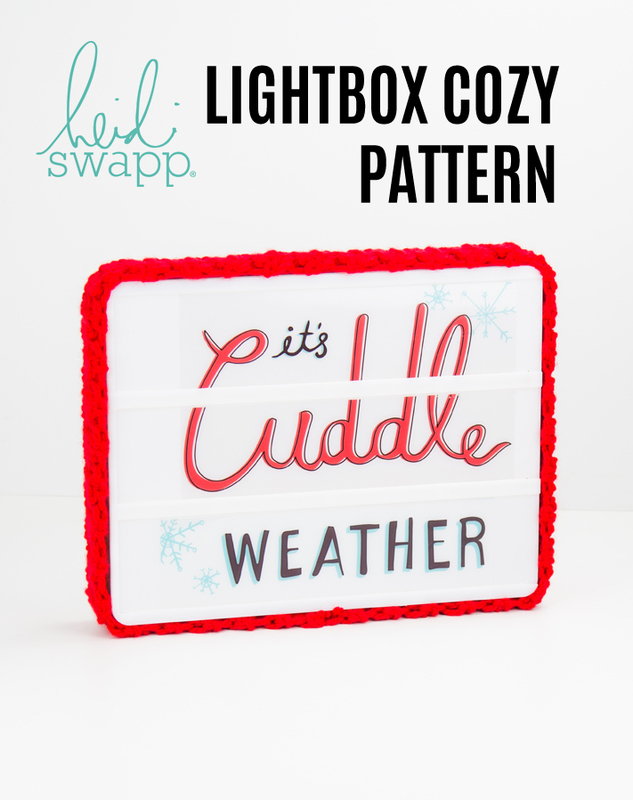 Click on the photo below to download the Heidi Swapp Lightbox Crochet Pattern! 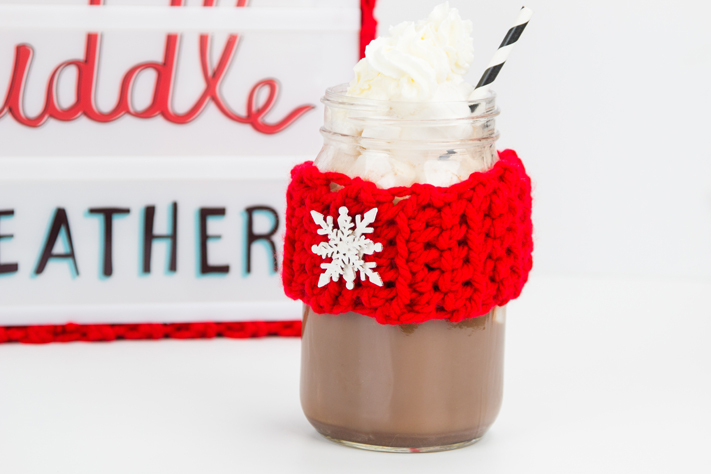 Make the pattern shorter and you can create cozies for your hot cocoa too! 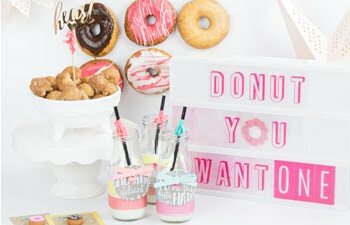 To get your free Cuddle Weather Lightbox insert printable head to Heidi Swapp's website right here!